Ｑ．What are the check-in and check-out times? *Please inform us in advance. Ｑ．What are the cancellation fees? Ａ．There is a shuttle bus from Matsudai station (Hokuhoku line) of about 20 min. ride. - Available for minimum 2 persons. - One service per day available. Ｑ．Is smoking allowed in the rooms? Ａ．We are sorry, but no smoking is permitted in the whole facility. Please smoke outside. Ｑ．Is credit card payment possible? Ａ．To ensure our guests have a pleasant and relaxing time in our ryokan, we kindly ask you not to bring children under 6 years old. We do not offer discount for children. Ｑ．Can I use the internet in the room? Ａ．There is free wifi available all over the facility. Ｑ．Do the rooms have showers/baths? 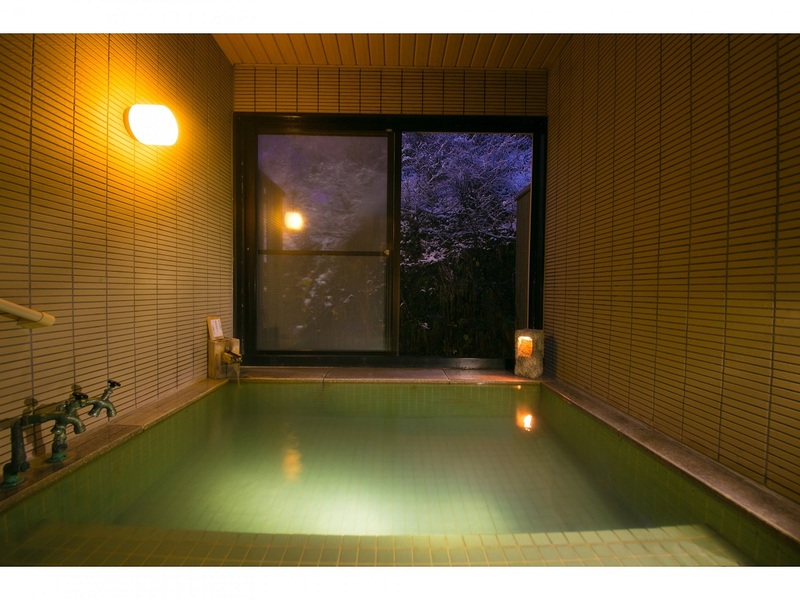 Ａ．There are showers and baths in three rooms only: One room「a Japanese-Western room with an exclusive spa」 with a hot spring bath, available for private bathing reservation, and two rooms「a Japanese room with an open-air hot spa」 with outdoor hot spring baths. 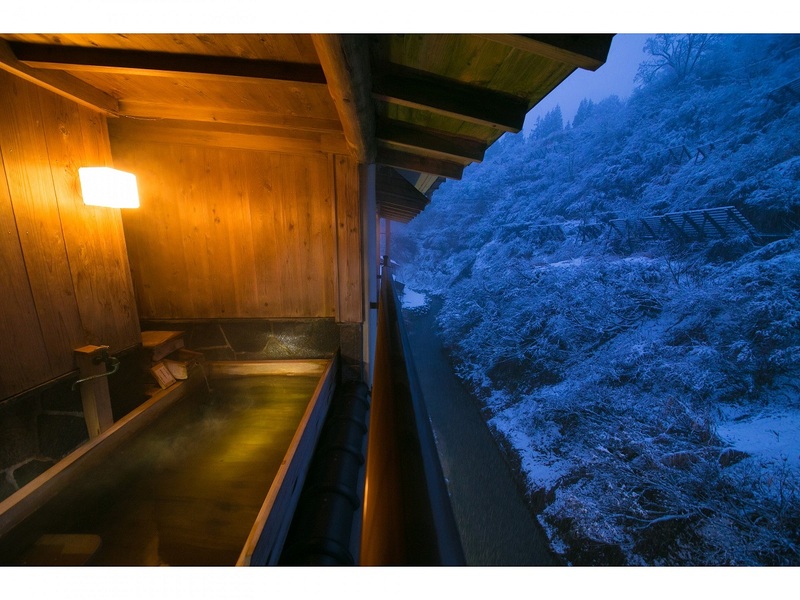 Ｑ．Are there rooms with outdoor baths? 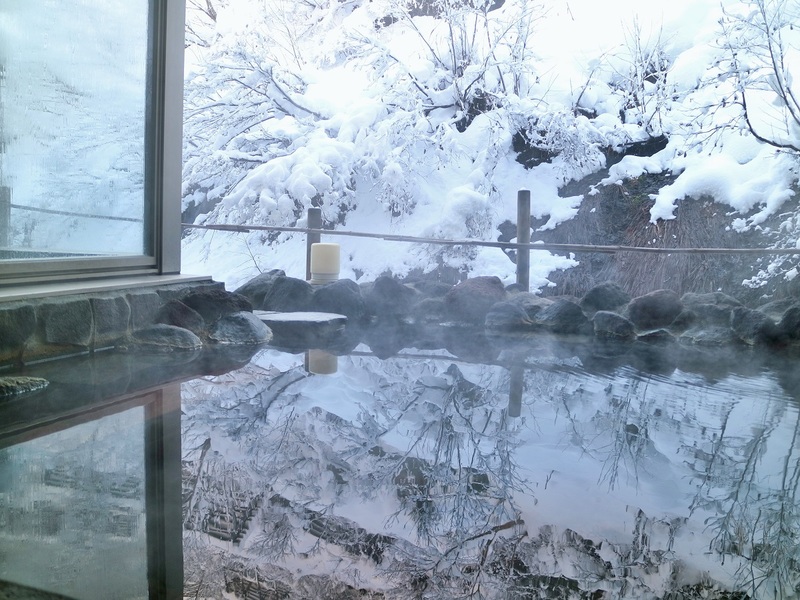 Ａ．There are two rooms with outdoor hot spring baths included.